Hi everyone! It's Michelle from Fabulous in First. Are you already thinking of how you can set up your room for next year? I know my room rarely looks the same from year to year. It's so much fun to start fresh. 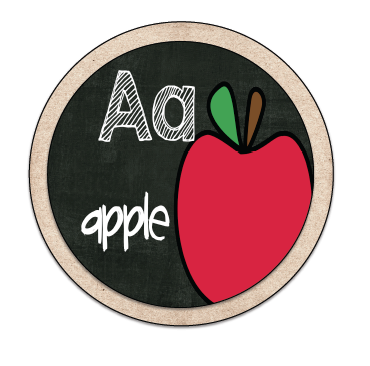 Last year I created my Classic Classroom Decor and in addition I created a round alphabet freebie that matched. I know not all of you have these bright colors in your room and if you are crazy about matching like myself, you might need something a little more neutral. So I created the same alphabet with either a tan background or white. I hope you can use them. 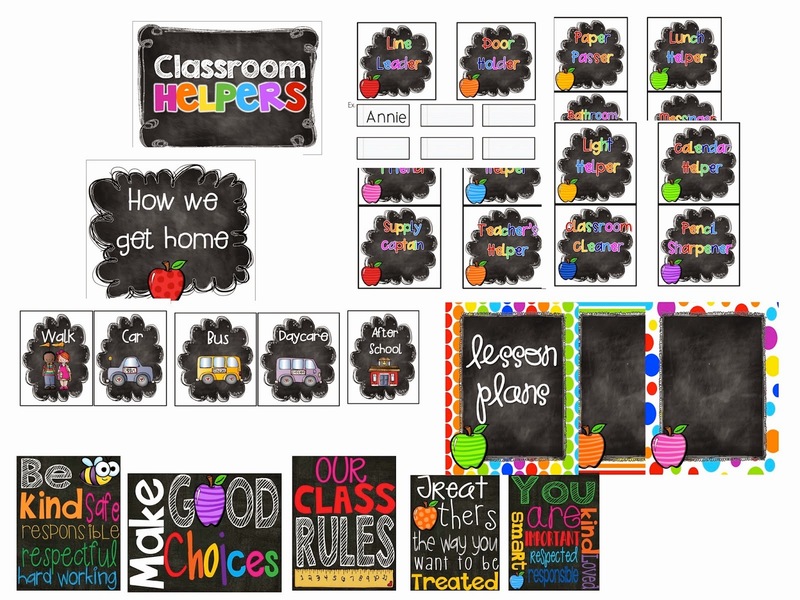 They are great for above a chalkboard or even word wall headers. Click HERE to grab these. A they're adorable!!! Thanks so much!!!! wow, these are very cute! 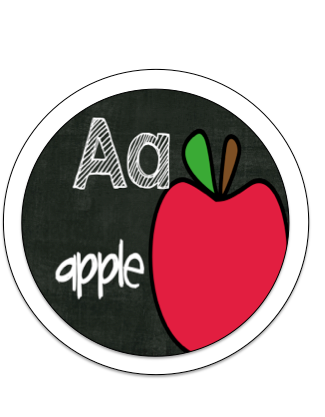 I think these are going to become my new word-wall alphabet! Thank you so much! Simply adorable!!!!! Thanks for sharing!! I love these Michelle! Thank you for sharing!! !